Your Advocate will determine what medical evidence is needed to complete your record for your Social Security Disability case. 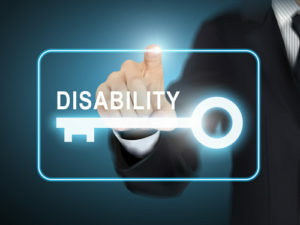 Although medical records will be an important part of the case, your functional limitations and other information including how your disability effects your ability to work full time is the most significant part of your case if you want to be successful in your claim. Your advocate will assist you in the entire claims process from filing the application to appealing your decision if denied. Your Advocate will also review and research the vocational factors and applicable social security laws and regulations that support your case. Since applying for Social Security Disability Benefits is a long and frustrating endeavor, you should have an experienced Advocate representing you.